The Toronto Global Game Jam Website! 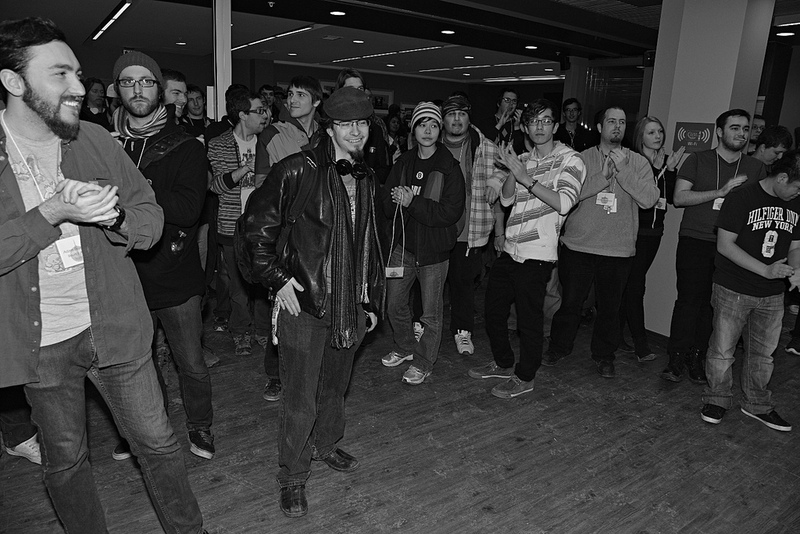 The Global Game Jam (GGJ) is the world’s largest video game jam event occurring annually in late January. GGJ brings together thousands of game enthusiasts participating through many local jams around the world. GGJ is a project of the International Game Developers Association (IGDA). You may contact us by email directly at ‘torontoglobalgamejam@gmail.com’, or follow us on Twitter @TorontoGGJam. Please DO NOT send us registration details, fill out the form instead! Blog at WordPress.com. Skinvitality Juvenderm.